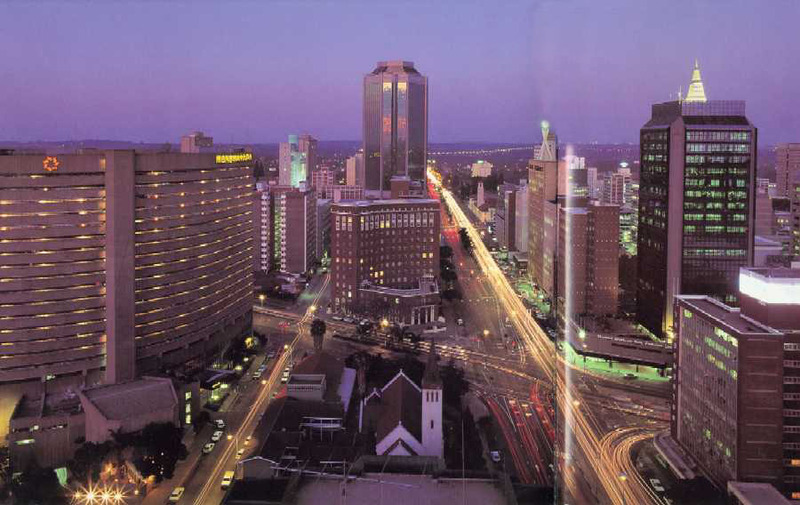 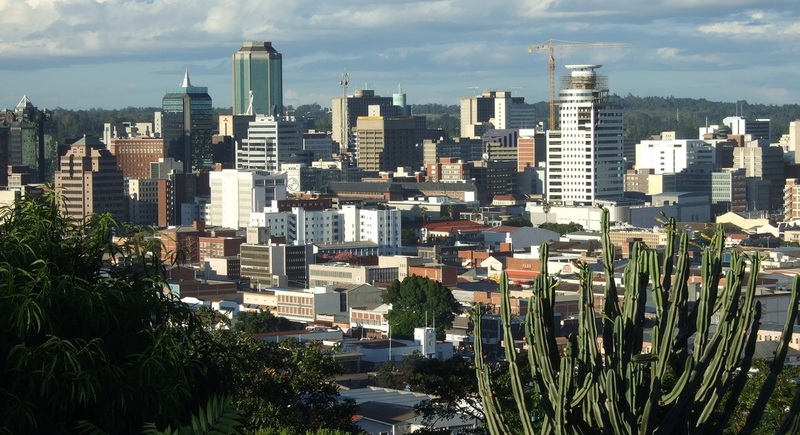 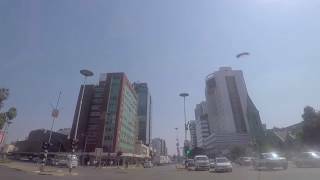 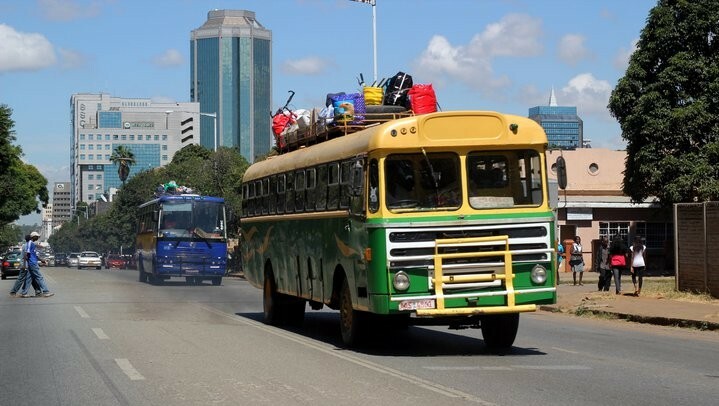 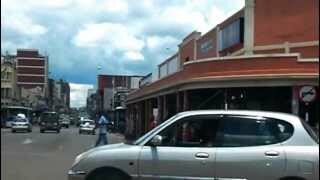 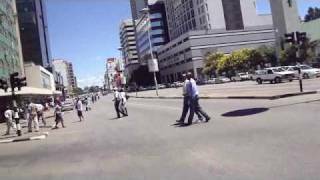 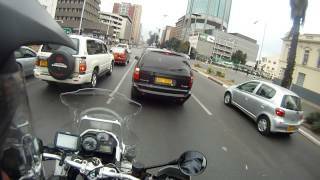 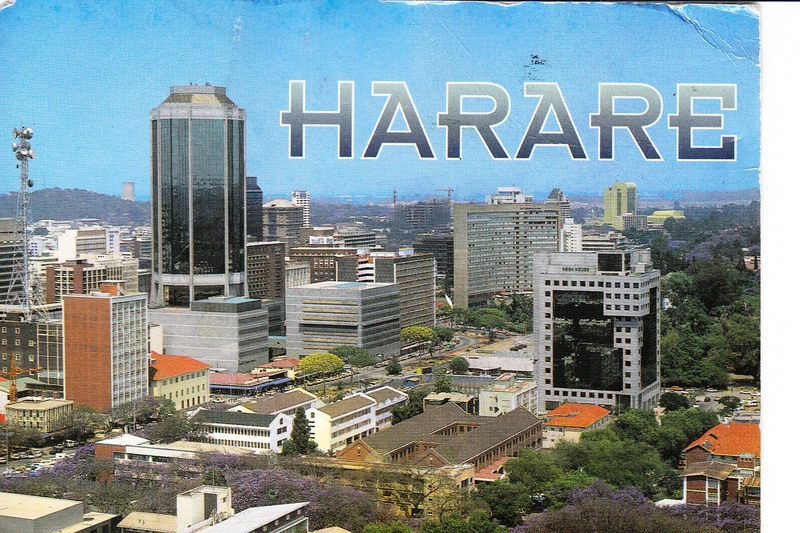 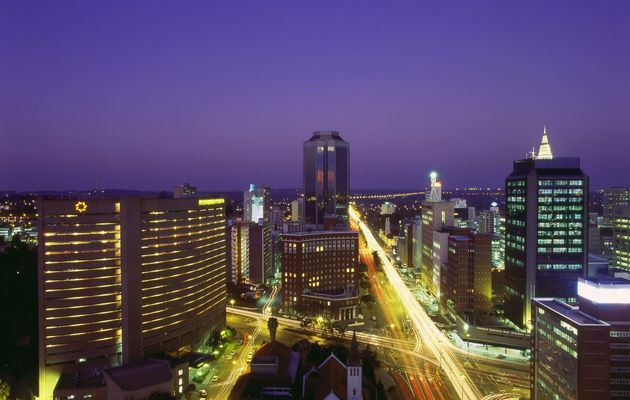 Harare (/həˈrɑːreɪ/; officially called Salisbury until 1982) is the capital and most populous city of Zimbabwe. 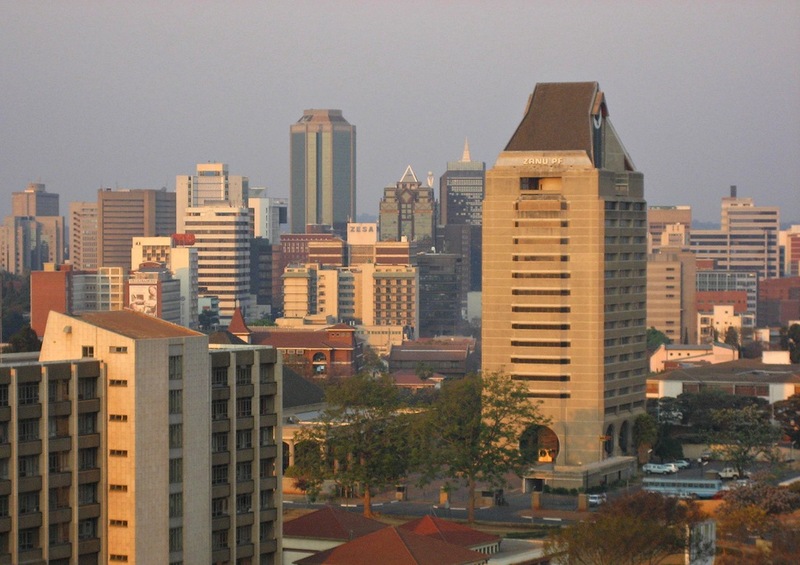 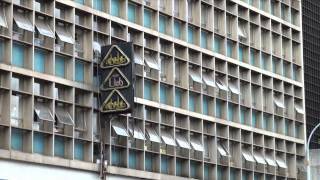 Harare Zimbabwe Hotels in map. 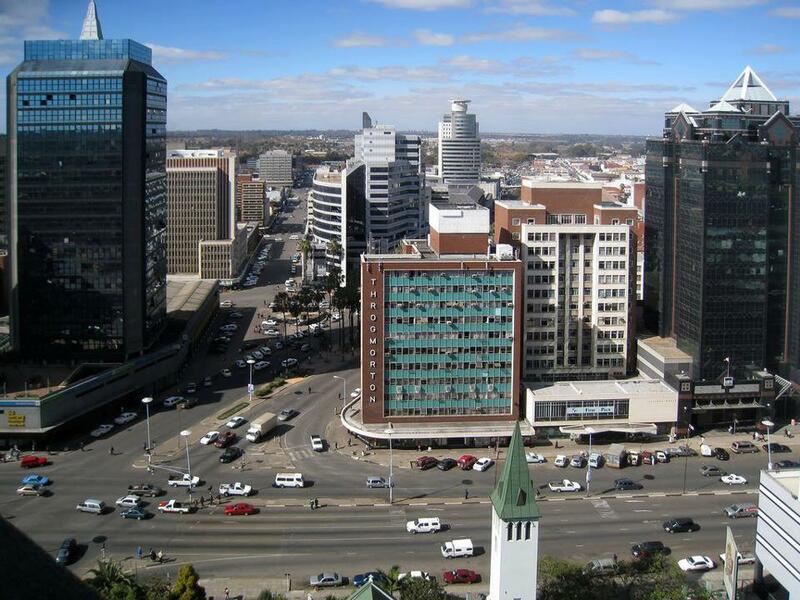 Weather for Harare Zimbabwe with a 5 to 10 day forecast.